Veterans have a lot in common, especially with things that they will never say. This hilarious video by Ranger Up goes over a list of those different things in a fun and entertaining skit format. 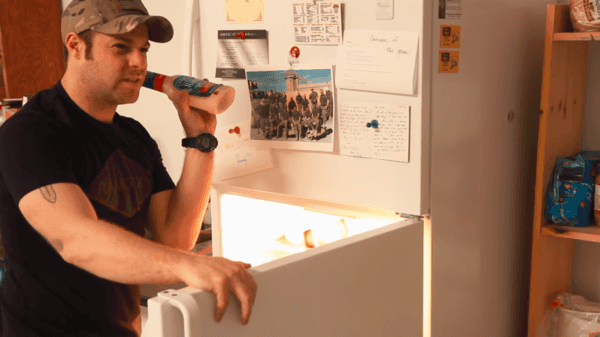 The video starts off by a veteran asking, “where’s the light beer?” This is certainly a question that a veteran would never ask since drinking light beer isn’t something that veterans want to do. Another veteran follows that up by asking, “do you think we have too much beer?” Again, veterans never complain about having too much beer as that’s usually not a problem for them. In another scene, a group of veterans have a toast and clink their glasses. One of the veterans then says, “to Congress!” Veterans are unlikely to say, “to Congress” during a toast because Congress isn’t particularly popular with the veteran community. Next, a veteran is talking on the phone saying, “don’t worry about the report being late, all deadlines are flexible.” It’s common knowledge that veterans are known to be strict about their deadlines and they don’t permit being late or completely disregard a deadline. Veterans expect deadlines to be consistently met and will not accept any excuses. Another veteran says, “hey guys, watch the f-bombs.” This is a hilarious statement because most veterans aren’t concerned about the language they use and those who are concerned about saying too many “f-bombs” or other bad words are in the minority. Next, a veteran asks, “what’s the point of voting?” This is a question that veterans will never ask unless they are being sarcastic like they are in this video. They served our country to fight for freedom and liberty and they highly value our right to vote since some of the countries that they fought in overseas don’t offer that right to their citizens. It’s uncommon to find a veteran who doesn’t appreciate the importance of voting. 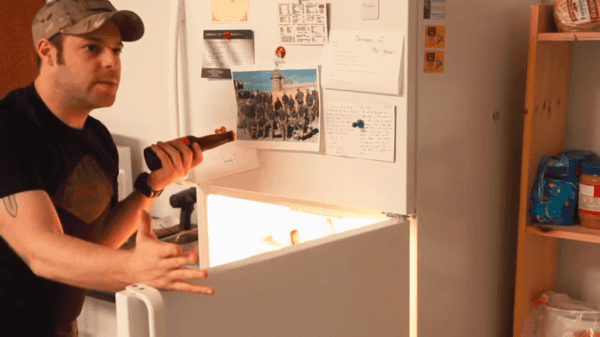 Later in the video, a veteran opens his fridge and asks, “how many calories are in this salad dressing?” Veterans are typically not concerned about their calorie intake, which is probably not surprising. They will never be concerned about the calorie counts of things that they are eating since they are used to burning off plenty of calories when they served. That’s just a preview of this hilarious video on things that veterans do not say. Veterans have a lot of things in common that they say, but they seem to have even more things in common that they do not say. Whether you’re a veteran or a civilian, you will get a kick out of this video.